Can’t picture your life without saving animals and our planet? Then you’ll love this! We’ll give out four cool t-shirts from the #IAM_WildEdens project. These will be awarded exclusively to you and our own team. Here’s what you need to know. Our mission is simple: we want to get as many people as possible to know about which species are on the brink of extinction and what we can do to help them. Join the fight! 1. 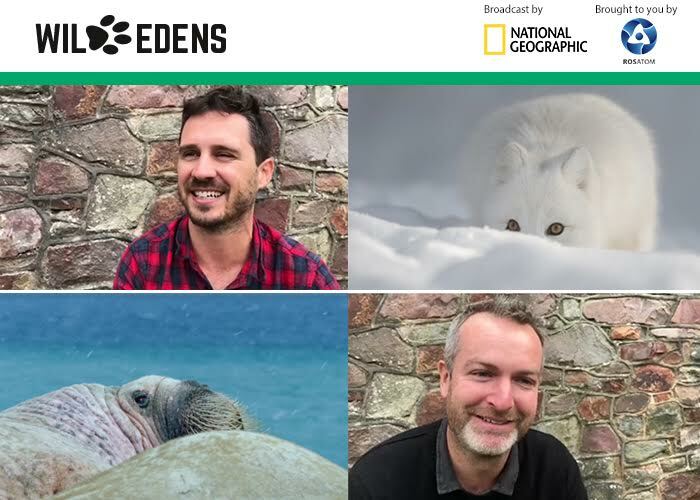 Decide which of the animals featured in Wild Edens you most relate to by learning more about them. 2. Make a creative photo, video or collage of yourself imitating the animal you chose (e.g. roaring like an Amur Tiger). 3. Post the photo or video on your profile in Instagram, Facebook and/or Twitter with a brief explanation of why you chose that animal. 4. Make sure to use the #IAM_WildEdens hashtag (so we can find you!). We’ll award the remaining two prizes to the most creative approaches as judged by our team. So…which endangered animal do you most identify with? PreviousPrevious post:BEHIND THE SCENESNextNext post:Check the show time in your area!